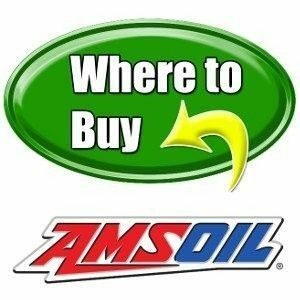 If you're looking to buy Amsoil products you may do so one of several ways. Online at Amsoil's Online Store, direct from an Amsoil dealer such as myself, through your local auto parts store and straight from Amsoil Warehouses/Distribution Centers (The best way to purchase for Amsoil preferred customers and dealers). 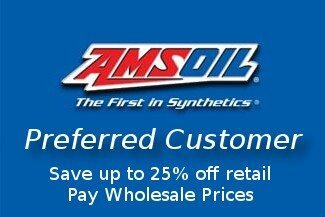 Become an Amsoil Preferred Customer. 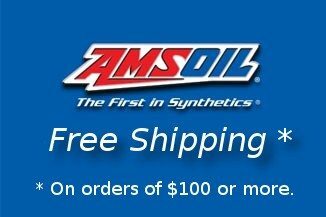 Order $100 or more from Amsoil's Online Store at retail prices and receive free shipping. 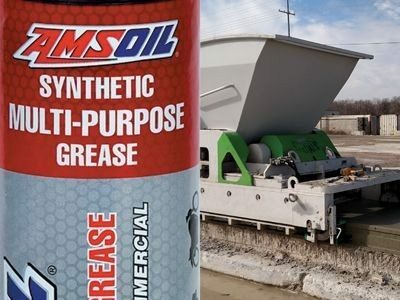 Preferred Customers purchase AMSOIL products at wholesale prices, which is about 25 percent less than retail. A Six-month trial membership ($10 for 6 months) can only be purchased once, after the trial membership, Preferred Customers need to renew on an annual basis ($20/year) to maintain Preferred Customer status. Annual memberships can be renewed indefinitely. 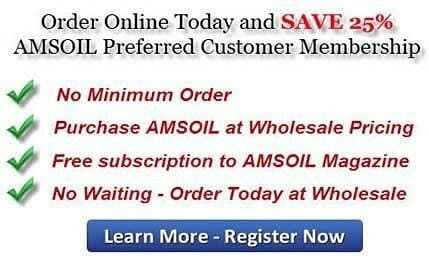 If you live in a city that has an Amsoil Warehouse/Distribution Center you may purchase Amsoil products there. You must have a wholesale account to do so. Commercial Account: For use in your company's equipment, not for resale. If you own a trucking business, taxicab service, are an Uber/Lyft driver, city and county vehicles etc… this account is for you. Retail Account: If you would like to sell Amsoil in your place of business such as a repair shop, auto parts store, quickie lube, etc… This is the account to sign up for. It must have public access and open to everybody. There is no fee for Commercial and Retail Wholesale Accounts. No minimum to buy. Not now, not ever. If you are interested in a business account it's a great time to get started. There are not many out there so your competition will be minimal. Below is a list of all Amsoil Warehouses/Distribution Centers. Just click the link in your area for directions and more information.